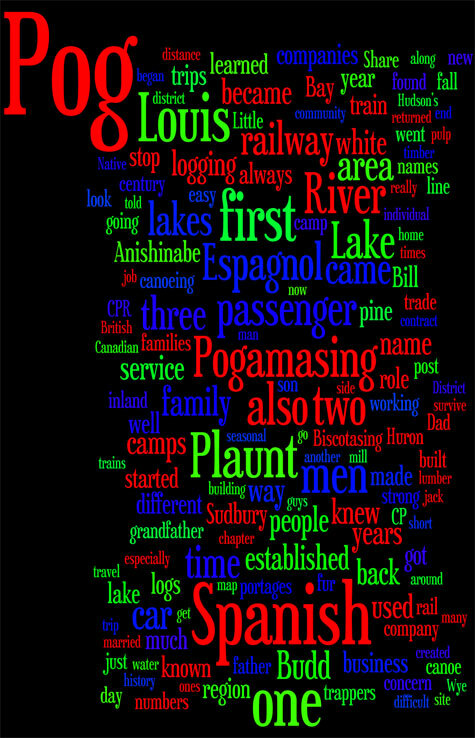 Welcome to my website on Lake Pogamasing. 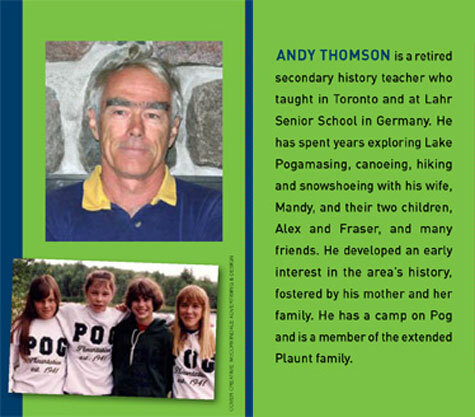 The purpose of the site is to inform you about a book on a little known lake that mirrored the development of the Canadian wilderness. Pog, as we more commonly call it, is a lake alongside the CPR in the Spanish River watershed in the Sudbury District. 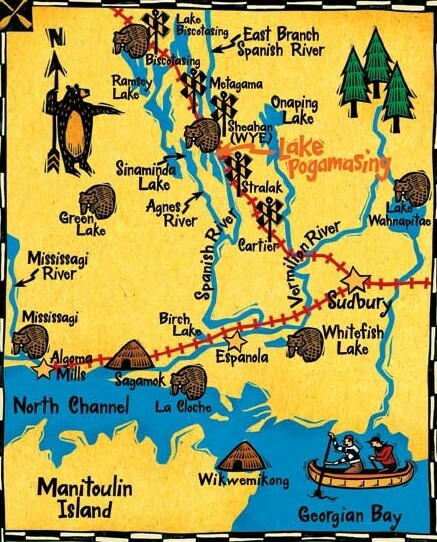 Today it is primarily a lake for recreation, but in its past it was impacted by changes in the Canadian economy. 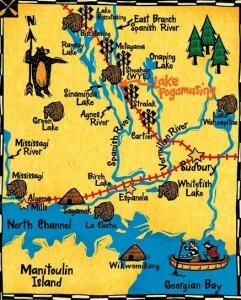 The book will illustrate how these forces affected Lake Pogamasing, the wider area of the Spanish River and in some cases, the North Shore of Georgian Bay.